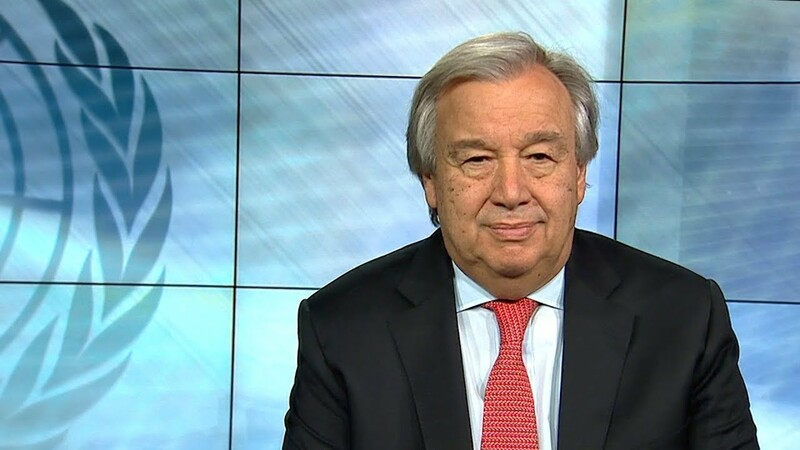 Xinhua: UN Secretary-General Antonio Guterres on Thursday called for more women in peacekeeping missions, saying they make mandates more effective. “A key priority is to increase the number of women in peacekeeping — both civilian and uniformed, which is where we need the most improvement. This is not just a question of numbers, but also of our effectiveness in fulfilling our mandates,” he told a Security Council debate on women in peacekeeping.